Amid outcry from the state police union, a New Jersey university has decided to cancel a commencement speech from rapper Common over a song he wrote a fifteen years ago in honor of Black activist Assata Shakur. Kean University students expressed interest in hearing Common speak at graduation in large part due to his powerful and emotional single “Glory,” written for the 2014 civil rights film Selma. But a union representative told NJ.com that Kean’s decision to go with Common would be a “slap in the face” given his 2000 track — “A Song for Assata” — is an ode to Black Panther Joanne Chesimard (aka Assata Shakur), who was convicted of the 1973 killing of a New Jersey trooper. Shakur, who is currently living in political asylum in Cuba after escaping prison in 1979, has long been upheld as a symbol of Black resistance and liberation. 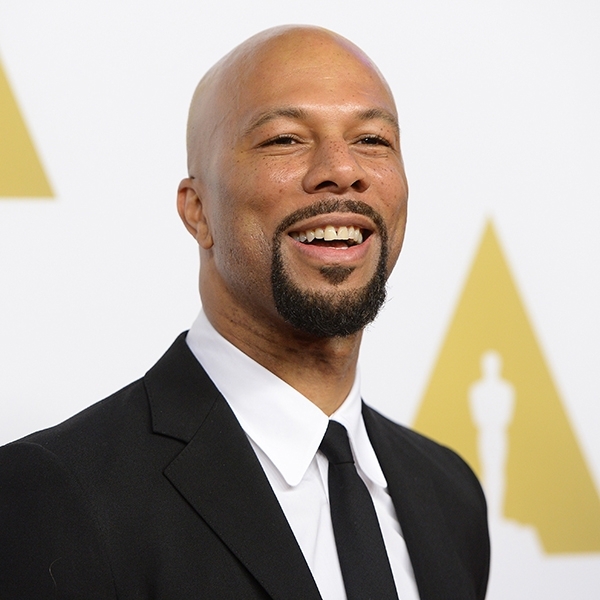 A university spokeswoman said the announcement of Common’s commencement speech, made Monday night, was premature. The school is currently pursuing other options for a speaker.